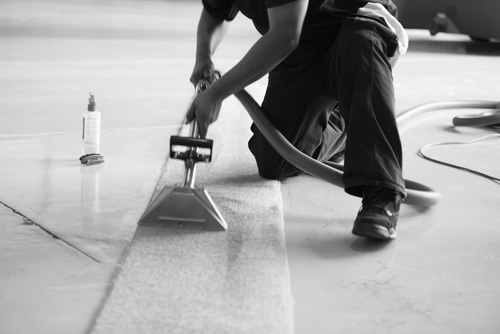 Each Advanced Detail project is handled with the highest standard of care. Our team leads are directly responsible for managing the onsite delivery of care for all customer projects. Your team not close a project until every detail has been reviewed and signed off. Our business is built on the foundation of trust, responsibility and care. 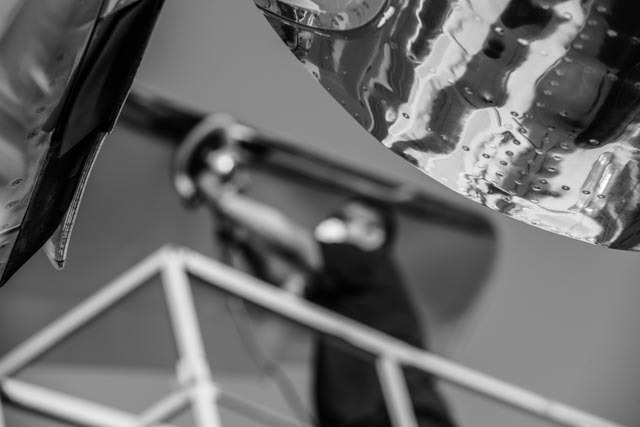 We understand the importance of commitment and follow through as it provides our clients a sense of relief and certainty that their aviation assets are in reliable (and clean) hands. A wealth of experience from the aviation industry's most interesting corners. Rick has been a thought leader in the trade of aviation detailing since 1997 and has influenced countless best practices now used commonly throughout the industry. He handles daily operations and is responsible for developing and perfecting all Advanced Detail techniques used by our service professionals. Fred has helped build aircraft sales, management and maintenance companies throughout his 17 years in private aviation. At the core is his passion for delivering an impeccable service which keeps relationships strong. He handles all business development and is responsible for listening to and delivering on the company commitments.